Next to self regression and the guided meditations there are other good ways for people to connect to their Star Family and/or other guides. Gigi Young has a YouTube channel where she talks extensively about Star People. 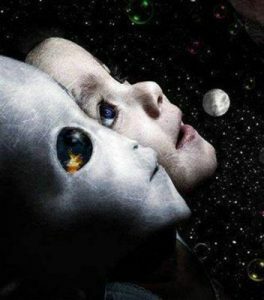 Over the years Gigi has made several video’s and blog posts where she teaches people how they can connect to their own star family and ET Guides. Meeting Guides & Frequency Matching. How to connect with your guides. How to connect with ET’s. In addition to watching these great video’s and reading Gigi her blogs, it can be really helpful to read up on this subject as well in book form. 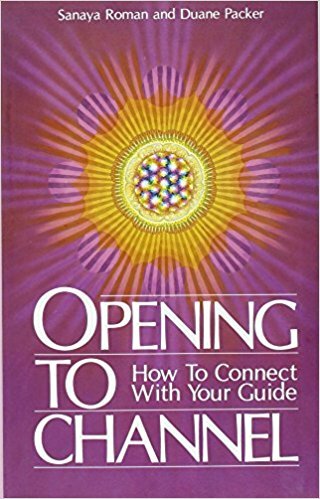 A great book on this subject is: Opening to Channel – How to Connect with your Guide, by Sanaya Roman and Duane Packer – (PDF). The book has 7 exercises in total. 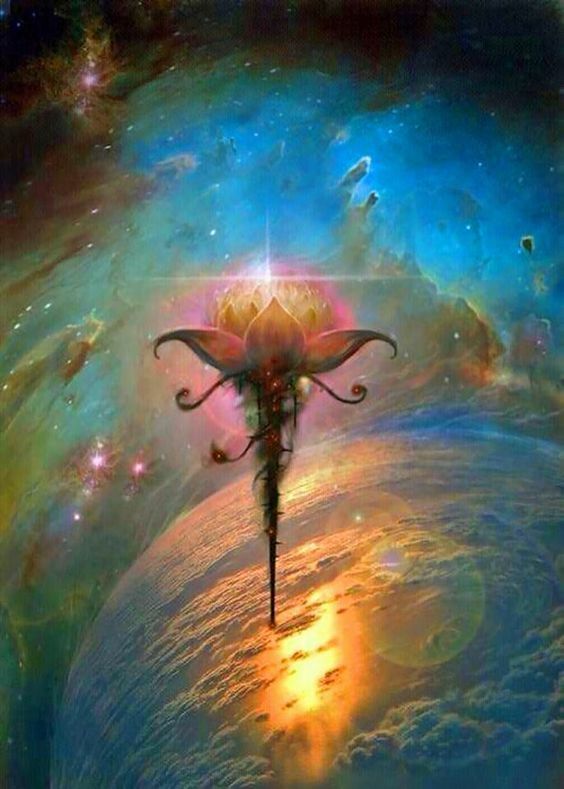 The first 4 create the foundation for channeling. And the last 3 are about connecting and channeling your guide. Use the information and exercises from this book and Gigi’s videos and blogs as a starting point for your own research into this subject. It should provide a good basis for people to (further) connect to their guides.